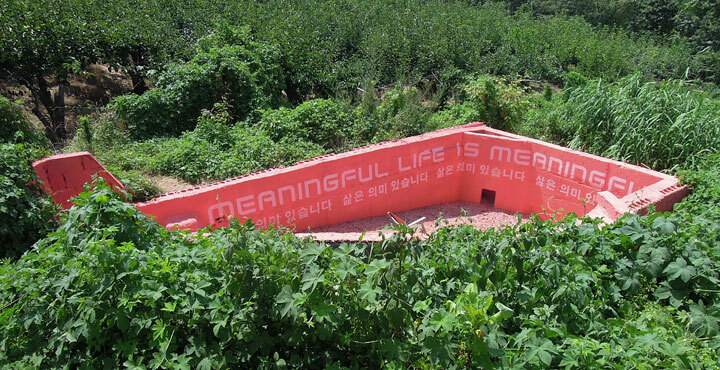 During my time of participating in the residency program of Openspace Bae in Busan, I had rehabilitated an abandoned farming structure into a unique space. My space is designed for people who could stay alone there. It is located in a remote mountain. It will spend you half an hour to walk there from the nearest small town. Thus, I wish people could think and get inspired in a quiet environment surrounded by stunning natural atmosphere. 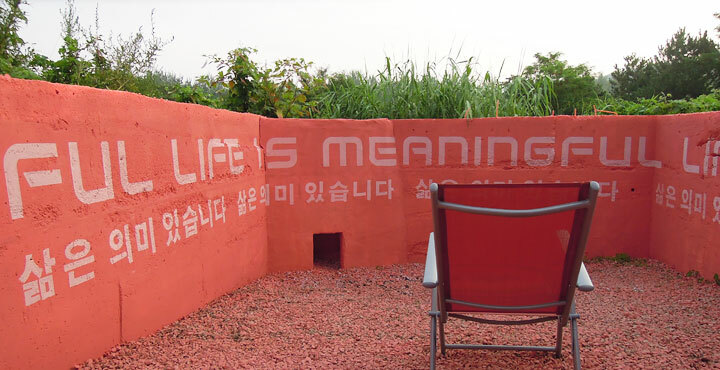 The exact location of the space is (35.266737,129.224436) 809-50 Gijang-daero, Ilgwang-myeon (295-2 Samsung-ri), Gijang, Busan, South Korea. 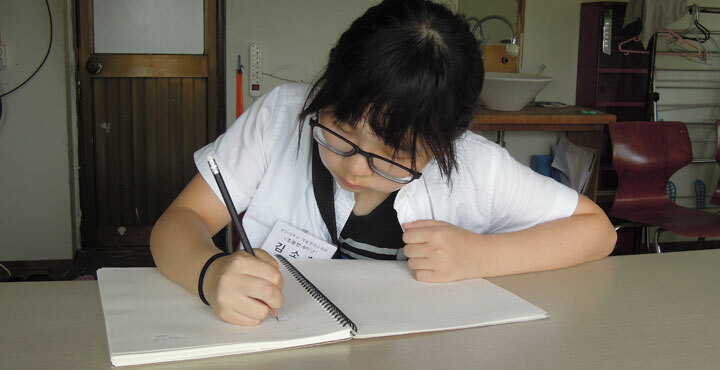 The participant could stop and leave the room once s/he thought that s/he cannot write more. 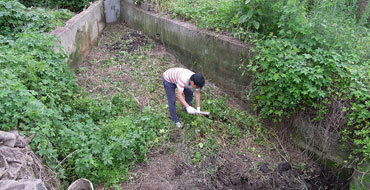 Then, another participant comes in and continuous the writing.